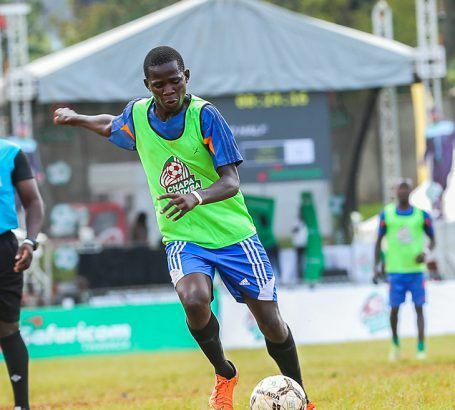 Kakamega, Kenya – Sunday 13th January 2019…Blue Saints and Bishop Njenga Girls, both from Lugari, are the Chapa Dimba Na Safaricom season 2 Western Region champions. Lugari Blue Saints came from a goal down to beat The Saints from Buture-Mumias two goals to one in an entertaining boys final. After a goalless first half, The Saints opened the scoring through Atem Kato with Lugari hitting back through Watson Anami and Reagan Mumela. 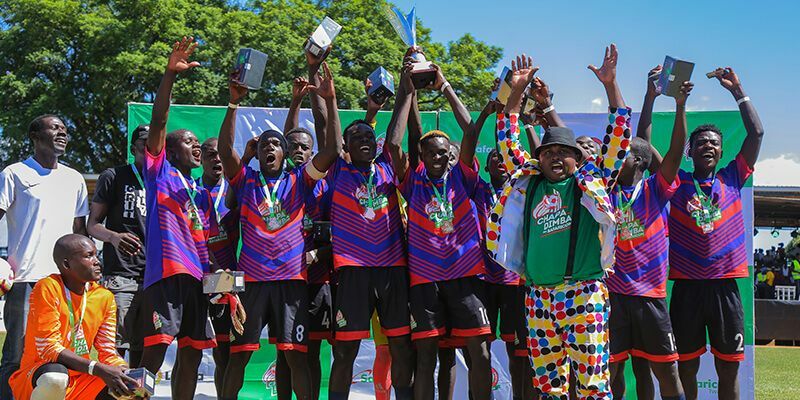 The winners received a cash reward of KES 200,000 each and will now represent Western region in the national finals scheduled for June 2019 at Kinoru Stadium, Meru County.